• Visual inspection of all your appliances, plug in leads and cords. • Appliances will be tested for electrical faults on the latest state of the art equipment, in compliance with electrical safety standard AS/NZS3760:2003. 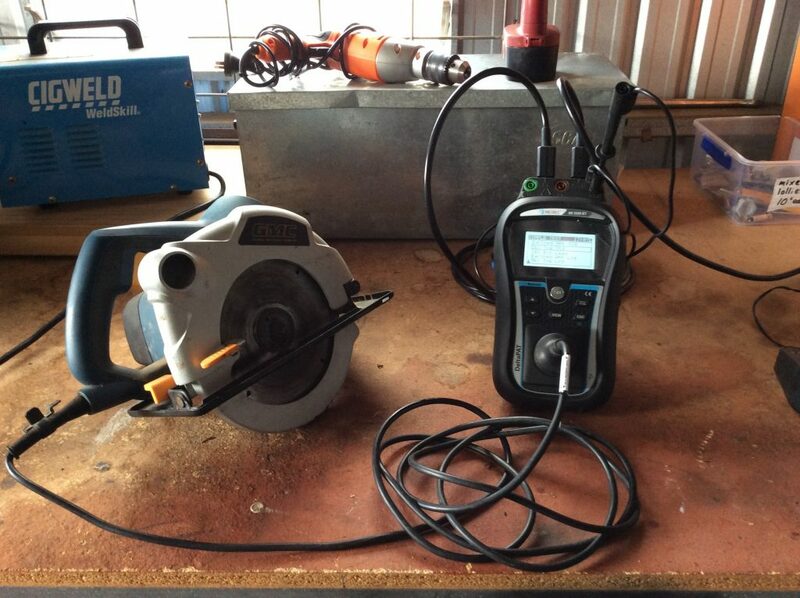 • Tests include; insulation test, earth continuity; a polarity test; and an earth leakage test. • All your equipment will be tagged and displayed with the date tested, retest date, item No, and the name and the license No of our technician. • A completed data log for your records will be given to you on completion of the test and tag. Our Biggest Asset is you our existing and potential customers. We are here to help you look after some of “your assets”. All companies must ensure their electrical appliances are tested and tagged for safety compliance. This will help eliminate health and safety risks associated with electricity which unfortunately can be catastrophic with no visible warning. Test and tagging will help to make sure your assets (employees, workmates) are kept safe. Our service is guaranteed to be professional, reliable, friendly and cost effective, with absolutely no hidden costs. • 10 – 100 tags $4.95 per/tag (free customer data log included). • 100 – 1000 tags $3.95 per/tag (free customer data log included). • 1000 + tags $2.95 per/tag (free customer data log included).